Two-dimensional materials are one-atom thick materials capable of being combined in nano-stacks to deliver unique functionality. By far the best known is graphene, but there is a large and growing family of 2D materials that promise to revolutionise the materials world. 2D materials were pioneered in the UK, following the isolation of graphene at The University of Manchester in 2004, and, since then, they have become the subjects of a massive international research effort, due to their potential to influence a number of areas such as membranes for filtration and coatings, energy storage and functional composites. 2D material research at Royce will focus on developing the key underpinning science needed for future product development. 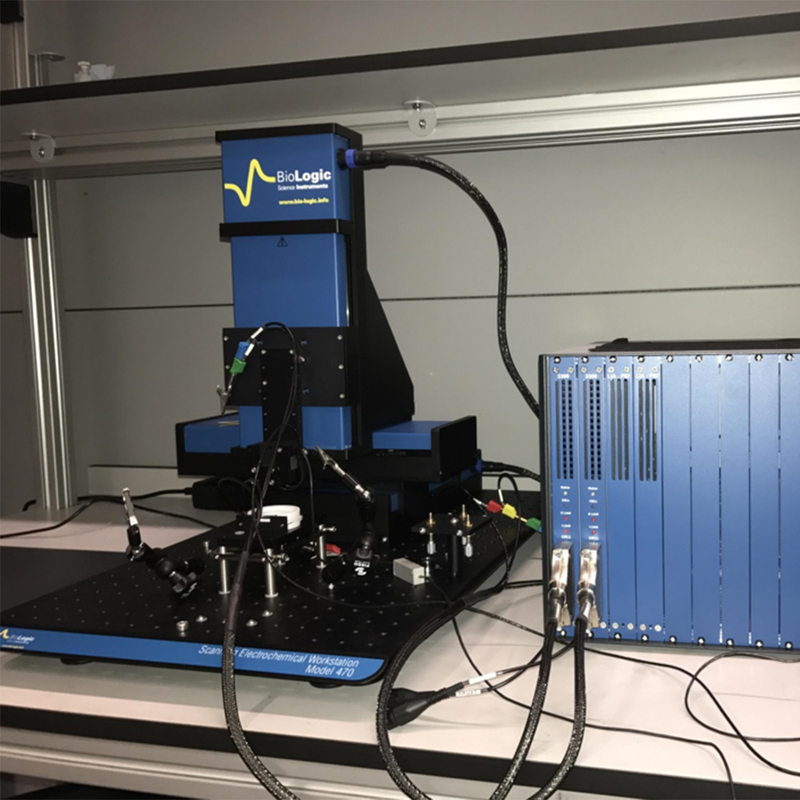 The University of Manchester will establish a suite of functionalisation of 2D materials with in-situ characterisation/testing capability which, combined with existing infrastructure at Manchester, will provide UK academic groups and companies with a single access point for the development, production and analysis of 2D materials. These materials will be exploited in inks for printable electronics, enhanced composites, coatings and membranes, and in electrodes in fuels cells, lithium-ion batteries and supercapacitors. 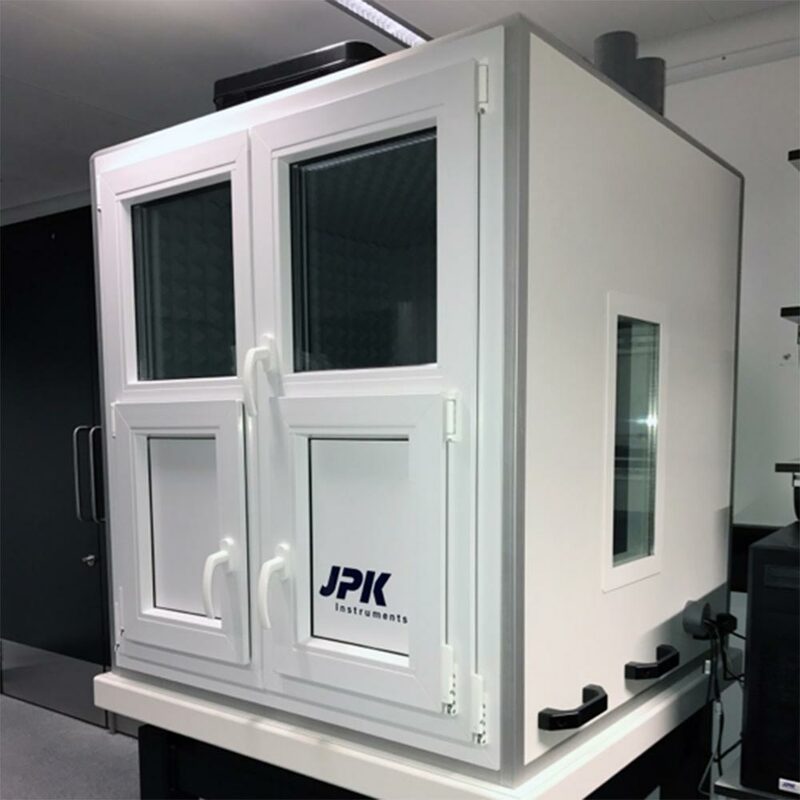 In the long term, this facility, in collaboration with the National Physical Laboratory, will lead the way in formulating standards for 2D materials, providing a crucial point of reference for the 2D materials supply chain in the UK. 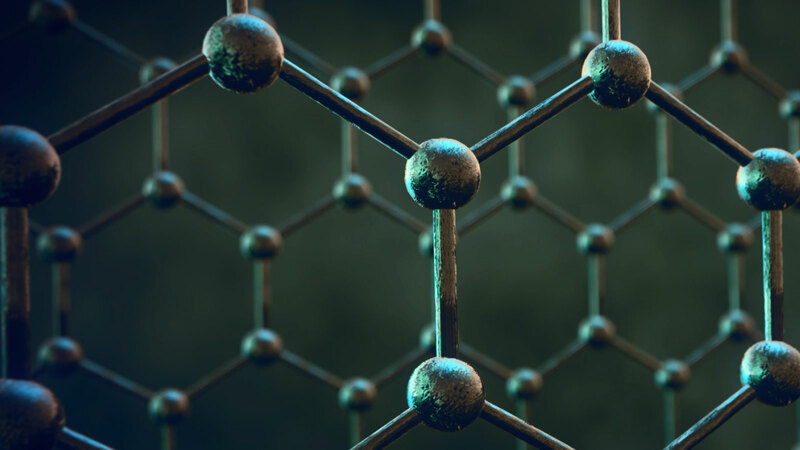 The estimated global graphene materials market will be more than £300 million by 2024. 2D material research at Royce will focus on developing the key underpinning science needed for future product development. 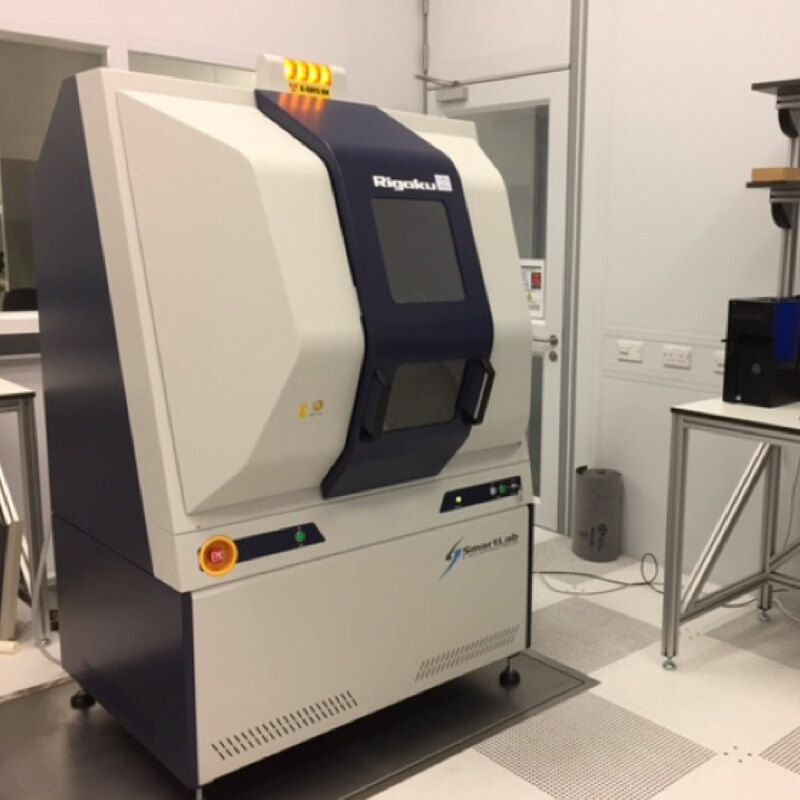 The University of Manchester will establish a suite of functionalisation of 2D materials with in-situ characterisation/testing capability which, combined with existing infrastructure at Manchester, will provide UK academic groups and companies with a single access point for the development, production and analysis of 2D materials. These materials will be exploited in inks for printable electronics, enhanced composites, coatings and membranes, and in electrodes in fuels cells, lithium-ion batteries and supercapacitors. In the long term, this facility, in collaboration with the National Physical Laboratory, will lead the way in formulating standards for 2D materials, providing a crucial point of reference for the 2D materials supply chain in the UK. This research theme is led by the University of Manchester but will bring together some of the UK’s leading academics, from the universities of Manchester, Cambridge, Leeds, Sheffield, Imperial College London, Oxford and the National Physical Laboratory, who collaborate regularly to maintain the UK’s leading expertise in 2D materials. Other institutions that are not currently part of the Henry Royce Institute, including the universities of Nottingham and Warwick, will also collaborate on the research. 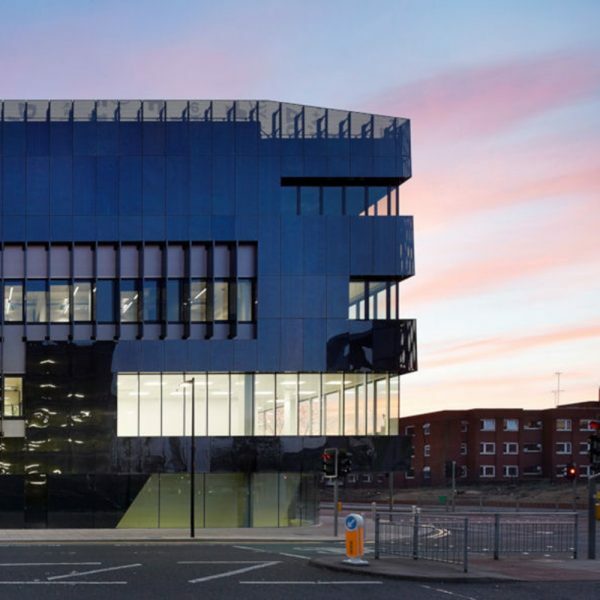 The National Graphene Institute has been designed using pioneering techniques to incorporate ultra-high specification equipment, some of which has been tailored specifically for graphene and 2D materials research. 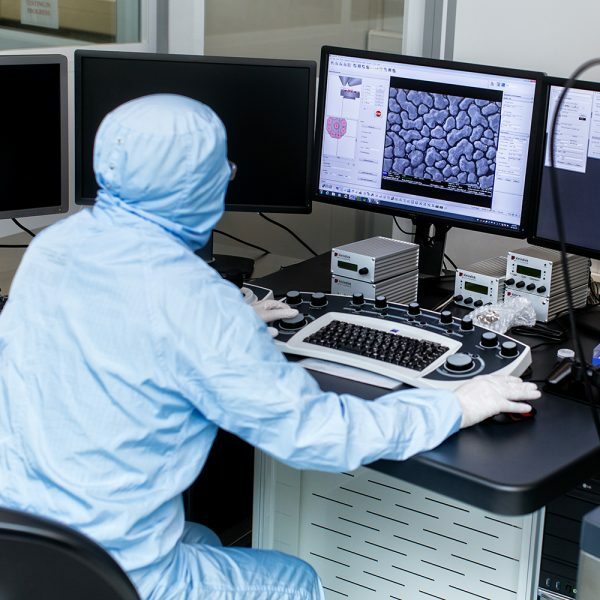 It houses 1,500 square metres of class 100 and class 1000 cleanrooms – the largest academic space of its kind in the world dedicated to graphene research – as well as laser, optical, metrology and chemical labs and equipment.